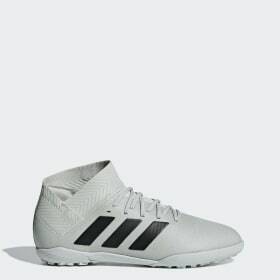 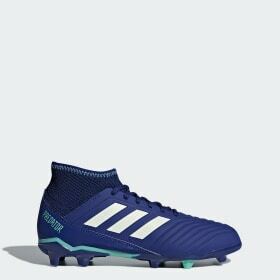 <h2>FOOTBALL BOOTS FOR SALE</h2>Play your own game with football boots designed for your style, your game, and your feet. Great football boots are tailored to your playstyle and your skills.<h5>How to choose the best football boots</h5>Football boots need to grip, support, and cushion your feet. 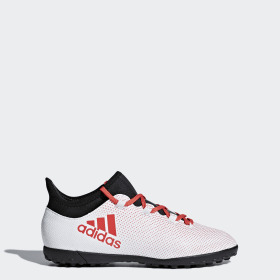 You need speed, power, comfort and control. 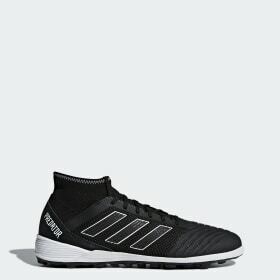 Boots tailored to your playing surface, your playing style, and your technique mean you can get more from your game. 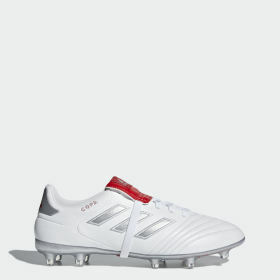 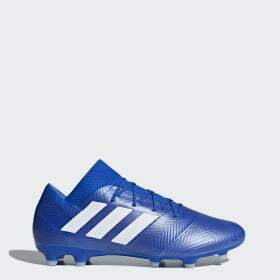 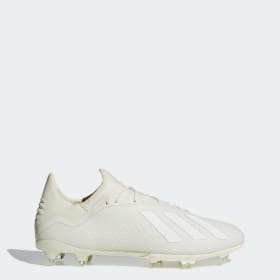 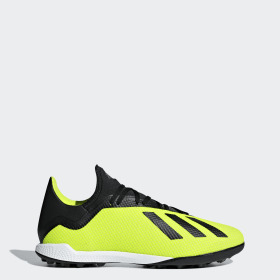 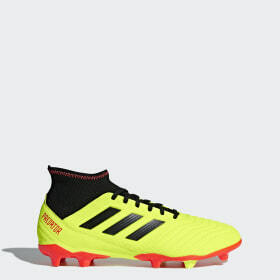 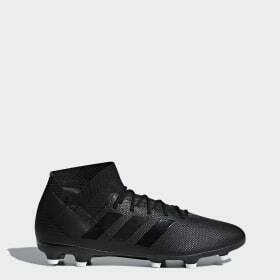 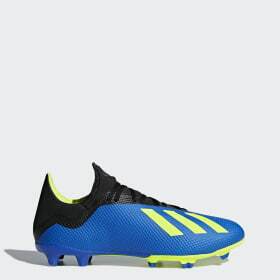 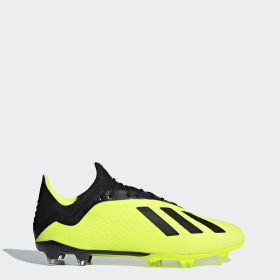 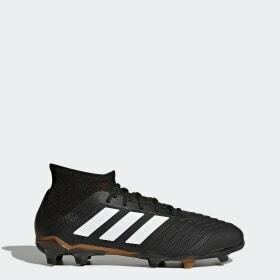 adidas football boots are designed with players in mind, with active performance technology, grips and support to keep you firmly in control.<h5>Types of Football Boots</h5>Firm ground boots with plastic studs for unrivalled grip on natural pitches. 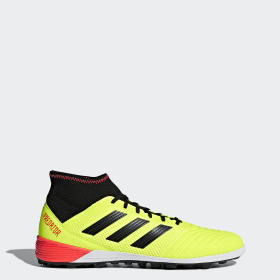 Flexible ground boots for adapted play on firm ground, hard ground, and artificial surfaces. 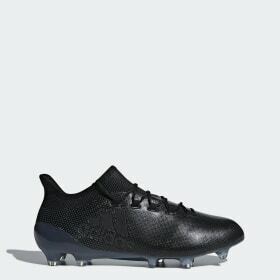 Turf boots with small studs and rubber outsoles for even grip on mixed surfaces and artificial pitches. Indoor boots offer soft rubber outsoles for exceptional grip on indoor floors.<h5>The Technology</h5>Get more from each game with technology tailored to your play style. 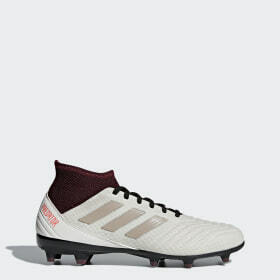 Controlskin uppers – keep the ball glued to your feet. 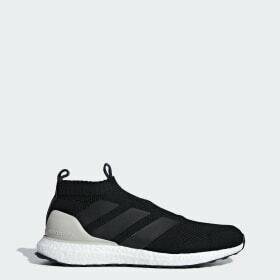 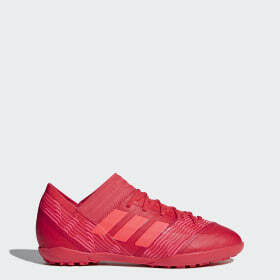 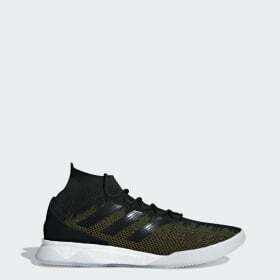 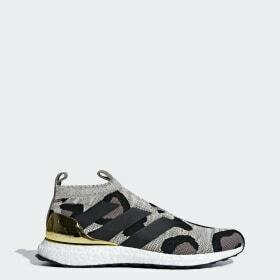 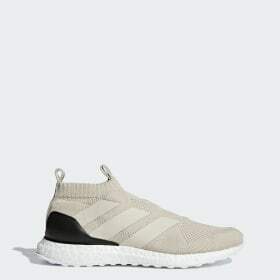 Primeknit – Offers adaptive support wrapping around your feet. 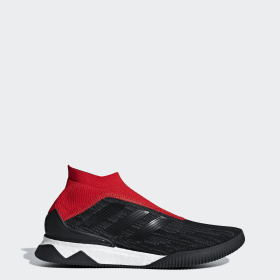 Primemesh uppers – move with instinct and control. 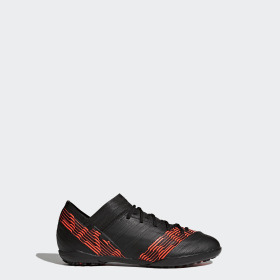 Purecut – Laceless football boots for perfect control. Moulded heels – maximum movement every match. 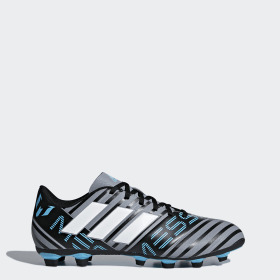 Boost ™ – responsive cushioning returns energy with every movement<h5>Personalise your boots</h5>Add your name, team name, or number to your boots with personalised football boots in a host of different styles. 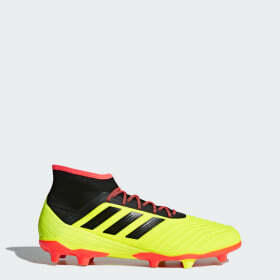 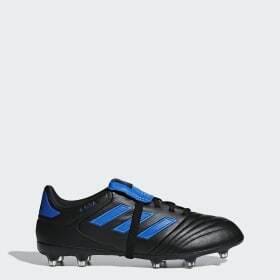 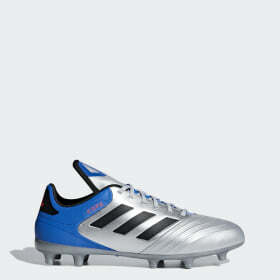 Explore our football boots for sale. 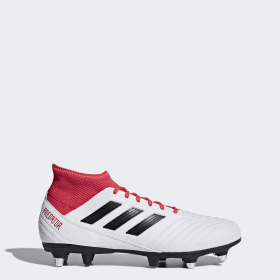 Redefine your game with a pair that will keep your eye on the ball and your head in the game.